The TBA have launched an app for ipad-users for the upcoming 2013 Suncoast KZN Yearling Sale. 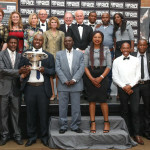 Follow the link www.equineline.co.za to use it. 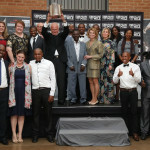 The catalogue is also available in print format as well as online at www.tba.co.za. A sale that has produced three Group winning horses including Happy Valentine – recently sold to Team Valor destined for a racing career in France – it also includes smart juveniles Colour Of Courage (Backworth Stud) and Virgo’s Babe (Midlands Thoroughbreds). Impressive debut winner, He’s A Nadoe and smart victor Authorice, are the latest buys off the 2012 KZN Yearling Sale to catch the eye. Bred by the St Helier Stud, He’s A Nadoe (Stronghold – Watsoniana) won convincingly first time out, last Friday, defeating a host of well bred juveniles in the process. The colt was a R60 000 buy at the KZN Sale last year, and looks to have been an inspired purchase! Well done to winning owners Messrs Koop and Snaith, who own this colt, who is from the immediate family of such Gr1 winners as Lyrical Linda, Rebel King and Golden Taipan. 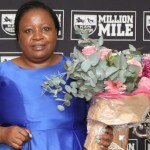 Authorice (Miesque’s Approval – Ficticia), third against winners on debut, was sent out a short priced favourite to break his maiden at the Vaal on Tuesday. The colt, a R260 000 purchase, was bred by Scott Bros and Mr and Mrs Muir. Well done to winning owners, Mr Barker, Dr Davis, Mr and Mrs Backos, and Mr and Mrs Roetz, who have a lovely colt on their hands. 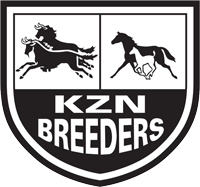 Breeders Cup Mile winner, and champion, Miesque’s Approval is once again represented at the 2013 KZN Yearling Sale. He has 25 well bred yearlings on sale, including a half-brother to talented Big City Angel, and a half-brother to Gr 1 Champions Cup winner Orbison. 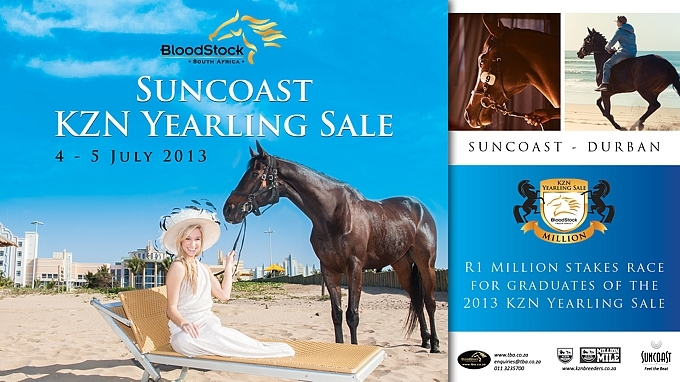 See you on the 4-5 July at Suncoast for the Suncoast KZN Yearling Sale!